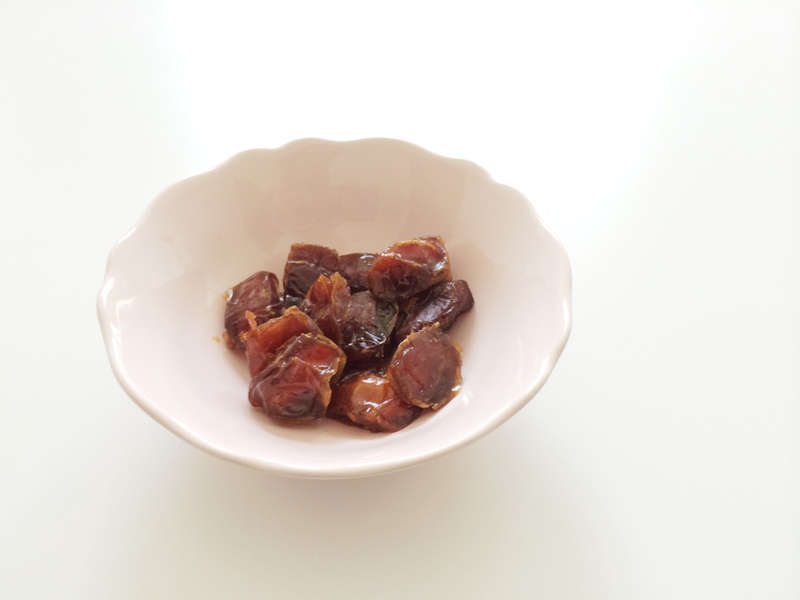 Dates are so healthy and rich in vitamins and fiber, so during the summers in the UAE and particularly during the month of Ramadan everyone turns to dates for a nutritional snack. 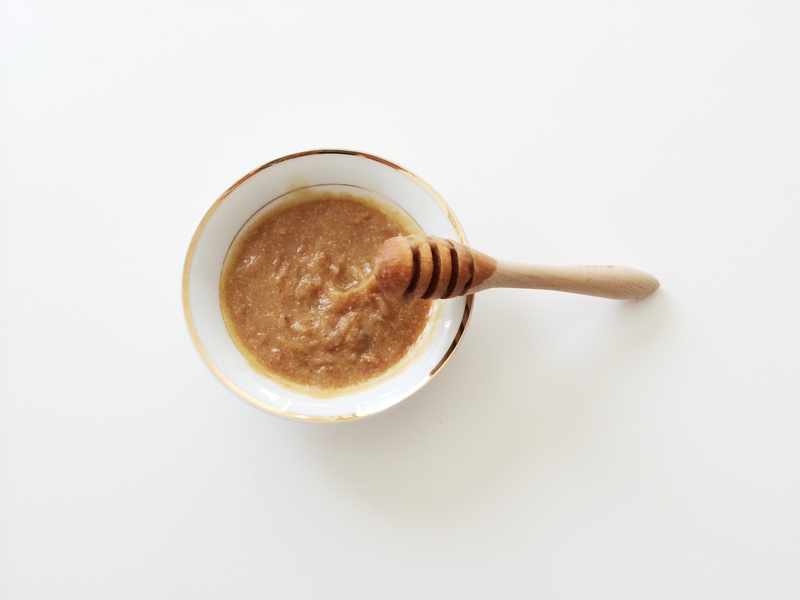 The high levels of vitamins A & K in dates make them an incredible skin food, which is what gave me the idea of creating a mask that can be applied topically. Using a milk steamer, heat 50 ml of milk on the stove and before it boils add 2 or 3 pitted dates to the milk and keep mixing until the consistency becomes thick and creamy. Once it cools down, apply the mask for 20 minutes and wash away with cool water.